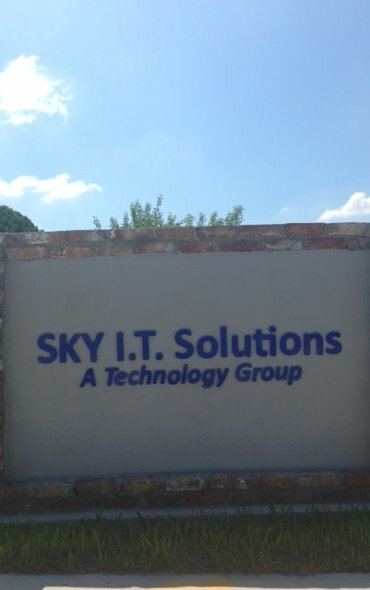 SKY I.T Solutions was established in May of 2003 by Esteban Mejia with a focus on providing quality IT products and services. Our company headquarters is located in Weslaco, TX. Our staff is composed of nine highly trained professionals disciplined in various computer and technology related fields. Our staff brings forth a diversified skill set which enables us to efficiently and effectively tailor solutions to all our customers. Issues such as network infrastructure and cabling, server installation and maintenance, secure virtual-private-networks, custom programming, and technology cost/benefit analysis are just some of the areas in which we specialize in. Our extensive partnerships with other local and national technology vendors further allows us to offer products and services no one else can. The combination of these assets has enabled our company to grow continuously year-after-year. Our mission is simply to provide the best in information technology products and services. Our vision is to become a national leader in IT development and outsourcing projects.